the product looked great with or logo on each of them. Thank you! Everybody who has one appears to actually like them. 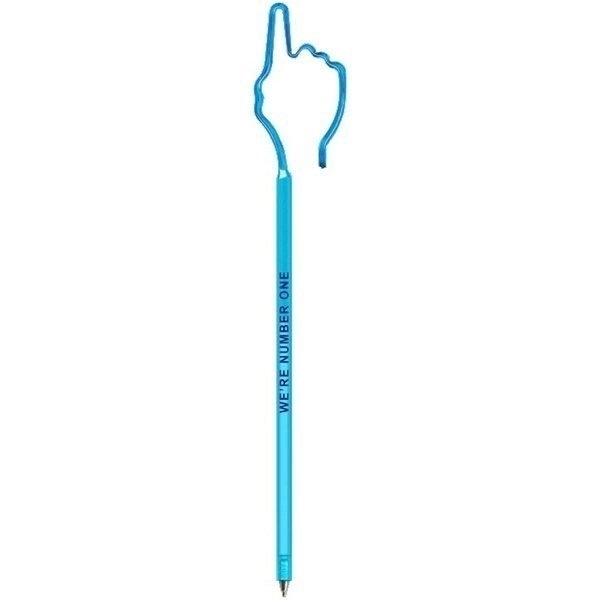 An ideal pen for my journaling. Can not beat the product for the price. Material and quality is good. EXCELLENT! They appear nice and they also write fantastic.